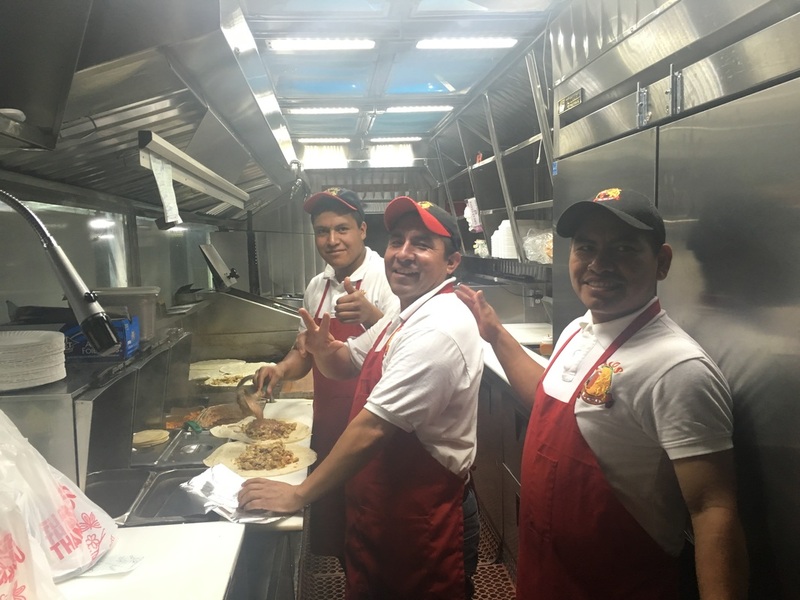 Since November 2010 Tacos Leos started in Brea Blvd and Venice Blvd in West Los Angeles. We dedicated ourselves to serve clean, cheap and fresh items like sauces and vegetables everyday. We have been successful in our Al Pastor Tacos, which are the attraction to most of our public. Our new locations have been open and we hope to expand our business all over Los Angeles. If you ever have any questions please don’t hesitate to leave comments. You can also find us in Twitter, Facebook, and social medias.